A powerful machine and high on the bucket list of many guys. Johnny Tipler covers the history and all aspects of the Porsche Carrera in his latest book Porsche Carrera The Air-Cooled Era 1953-1998. An Intriguing read. With a beautiful cover but a dull book title I wasn’t sure what to expect of this book. Was this one of those technical detailed books or an elaborate list of historical facts and figures? 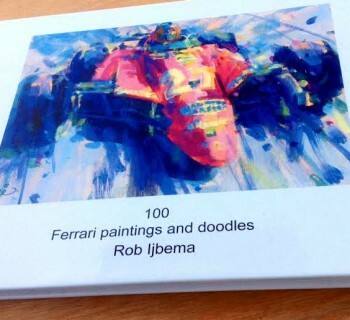 Perhaps a publication only of great interest for the detailed-oriented Porsche aficionado? Well, I am pleased to report that this is definitely not a boring book. 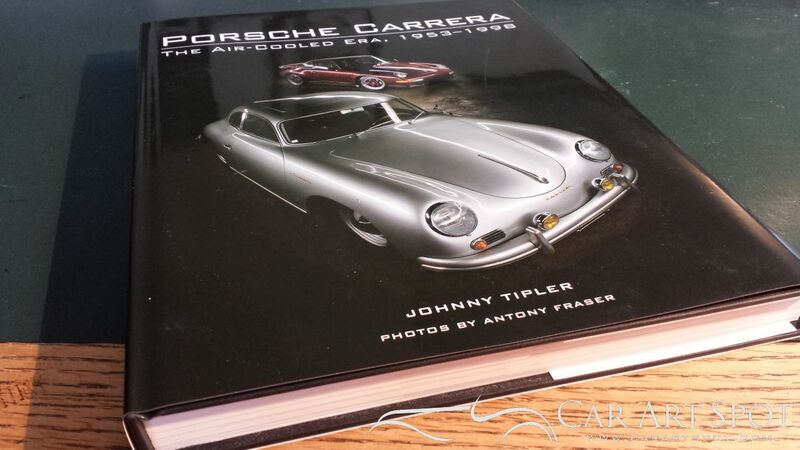 While Porsche Carrera: The Air-Cooled Era, 1953-1998 does include an array of facts and figures, Johnny Tipler still managed to make the book an intriguing read. Some of his stories even read like a young boy’s adventure story. 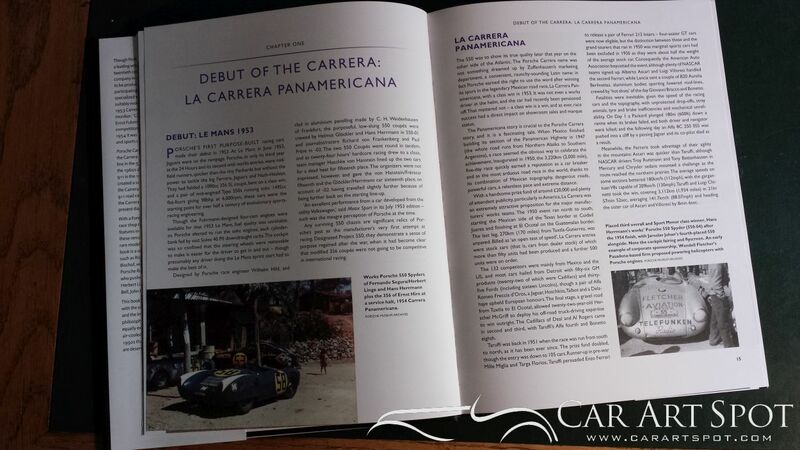 The origin of the name Carrera came from the famous La Carrera Pan Americana race. Tipler tells the story of that race as if he himself were in attendance in 1953. 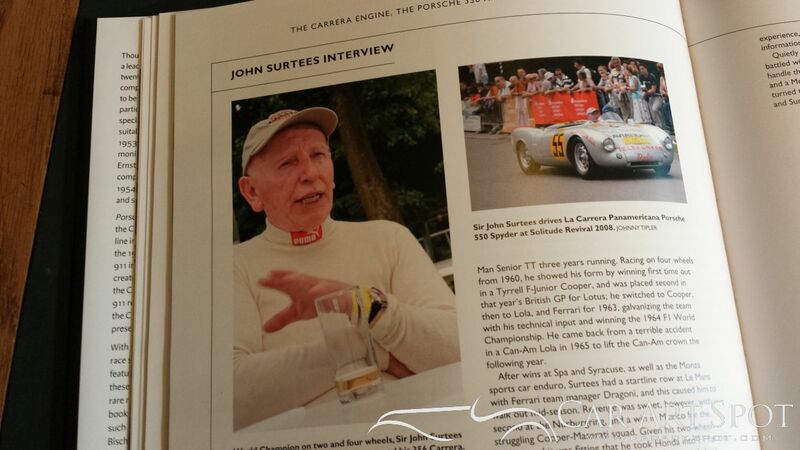 Tipler describes in vivid detail how driver José Herrarte gained the class win in a Porsche 550 Coupé. Racing at that time was only for the brave. Eight fatalities were recorded on the first day – including two crew members and six bystanders. Tipler shares the story of how drivers were instructed not to stop at certain parts on the track for fear their cars would be stripped by Mexican bandits. An interview with Porsche mechanic and test driver Herbert Linge, who attended the La Carrera Pan Americana several times in the early 1950’s, provides firsthand insight into the early days of Porsche. These interviews are what make this book so enjoyable. Over the few last decades, Johnny Tipler has spoken with many people in the Porsche scene, from designers to mechanics and drivers to Porsche team owners. 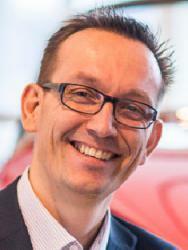 If that weren’t enough, Tipler has driven a variety of different Porsches himself. For those interested in owning a Porsche from this era, there is a section covering the technical details and points of attention for the specific models. 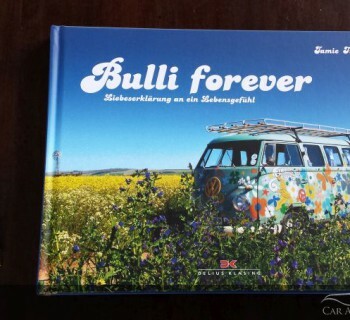 Johnny Tipler is a freelance motoring journalist who published over 35 books. As a major contributor to 911 & Porsche World,Classic Porsche and Porsche Post magazine Tipler is a true Porsche guru himself. 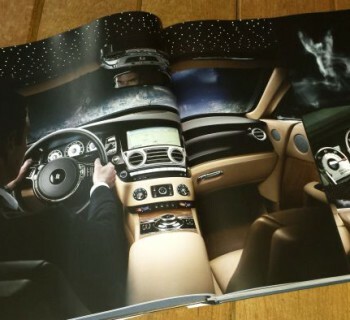 Most of the photos in this book are the work of Antony Fraser, freelance photographer based in southern England with an impressive automotive publications track record. 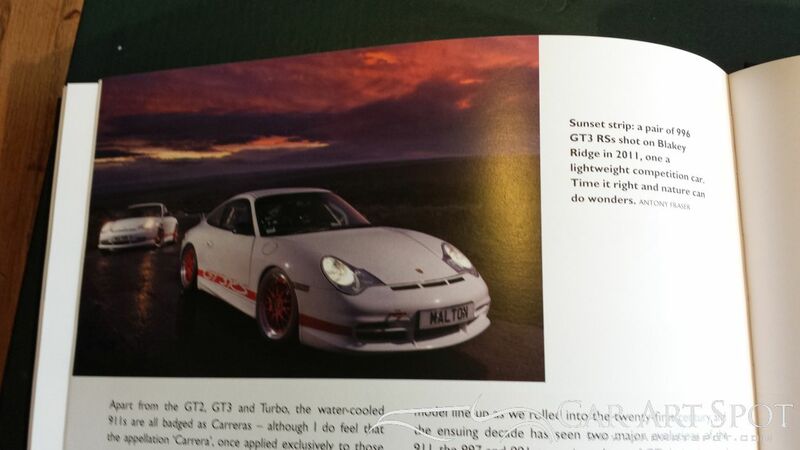 This book should be on the shelf of each owner of a Porsche Carrera. Published by Crowood Press and available at their site and on Amazon .